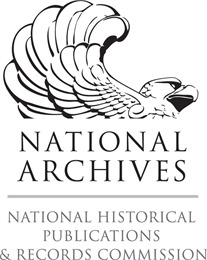 In 2015, the Wisconsin Historical Society received a three-year grant from the National Historical Publications and Records Commission (NHPRC) to support the preservation and access of state government electronic records. 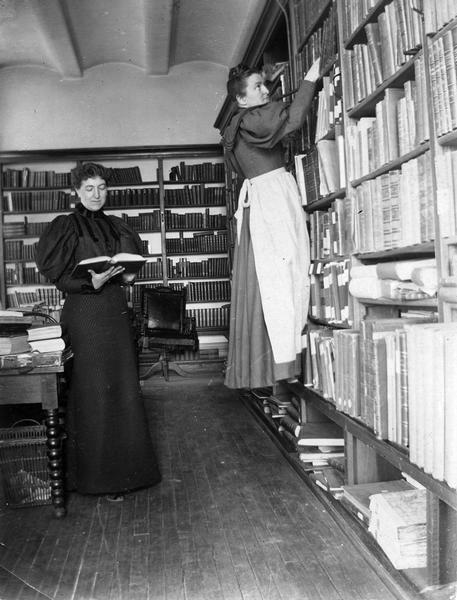 The Wisconsin State Preservation of Electronic Records Project (WiSPER) seeks to implement a sustainable electronic records workflow and transfer management system in selected state agencies, producing a measurable increase in the preservation of, and research access to, state agency records with historic value. This page provides links to forms, templates, workflows, and other documentation produced over the course of the grant. It is meant not only to be a resource for Wisconsin state agencies, but also for other state archives seeking to implement electronic records workflows.